Tinhorn Creek Turns 20 with 20 Events! One of our favourite wineries in BC turns 20 this year. Tinhorn Creek, which is located in Oliver, is celebrating an incredible milestone, and to celebrate, they are throwing 20 special events in 2014. From dinners, to webinars, to concerts and outdoor movies, there is something for everyone to enjoy. And if you attend 5+ events and get your passport stamped, you will be entered to win a prize. Tickets and location details are still being worked out. Check their website for more details. Don’t miss the Starlit Supper event in Oliver! If your willing to travel to Oliver- which is only 4 hours away from Vancouver- we recommend purchasing tickets for an extremely rare opportunity to have dinner under the starlit, outside in Tinhorn Creek’s amphitheatre overlooking Oliver. For more information on the 20 events to celebrate Tinhorn’s special anniversary, visit Tinhorn Creek. 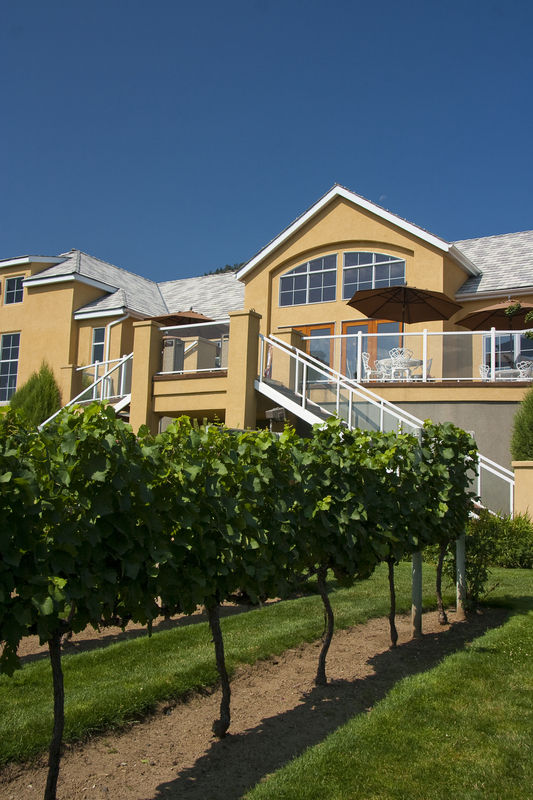 This entry was posted in BC Wine Country, Wine Tastings and Special Events by uncorkbc. Bookmark the permalink.